The producer of pop, R&B, electronica and modern soul known as Rex Stax has released a clutch of singles for the 2017 year, including “Eternity Collide,” “Lost in times” and “Trucos.” The singles feature artists such as Anuar of DØZE and Principe Baru. They have been proudly published on the Ants on Mars independent record label without the direction of the corporate music industry. 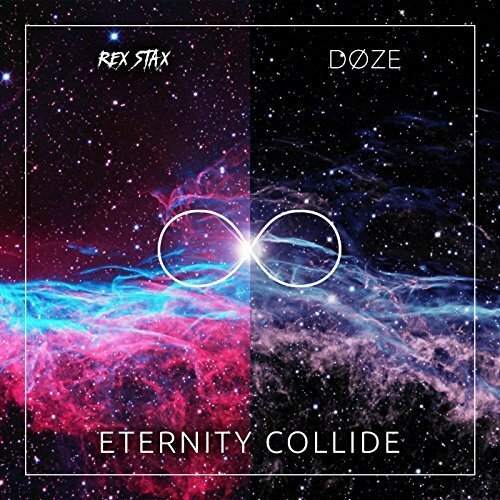 Innovative, danceable, and showcasing a colorful variety of grooves with something for fans of nearly every music genre, “Eternity Collide,” “Lost in times” and “Trucos” stand as evidence that Rex Stax continues to be a force in modern independent music. 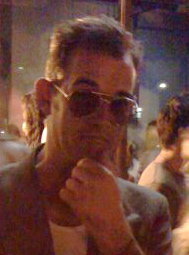 Rex Stax cites as main artistic influences the electronica pioneers, Kraftwerk, and one of hip hop’s chief innovators, Grandmaster Flash. Imagining a blend of these two sounds arrives at a style of music very close to “Eternity Collide,” “Lost in times” and “Trucos.” Fans of either legendary musician can expect many similarities in music from Rex Stax and the Ants on Mars label. Music fans are encouraged also to see the official video from Ants on Mars for “Eternity Collide” (link provided below). “Eternity Collide,” “Lost in times” and “Trucos” are available from Rex Stax on the Ants on Mars label from over 600 quality digital music stores online worldwide now.